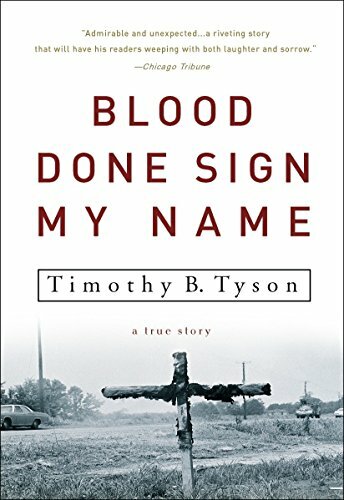 Blood Done Sign My Name: A True Story - Lexile® Find a Book | MetaMetrics Inc.
On May 11, 1970, Henry Marrow, a twenty-three-year-old black veteran, walked into a crossroads store owned by Robert Teel and came out running. Teel and two of his sons chased and beat Marrow, then killed him in public as he pleaded for his life. Like many small Southern towns, Oxford had barely been touched by the civil rights movement. But in the wake of the killing, young African Americans took to the streets. While lawyers battled in the courthouse, the Klan raged in the shadows and black Vietnam veterans torched the town's tobacco warehouses. Tyson's father, the pastor of Oxford's all-white Methodist church, urged the town to come to terms with its bloody racial history. 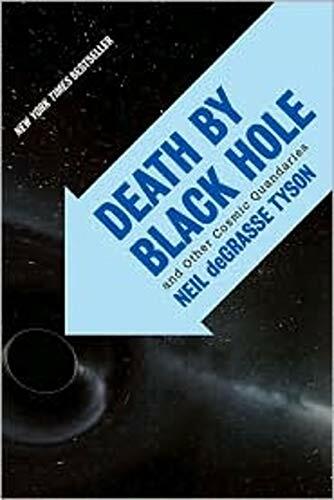 In the end, however, the Tyson family was forced to move away. Tim Tyson's riveting narrative of that fiery summer brings gritty blues truth, soaring gospel vision, and down-home humor to a shocking episode of our history. Like To Kill a Mockingbird, Blood Done Sign My Nameis a classic portrait of an unforgettable time and place.